Orion Pictures has revealed that Emmy Award-winning composer Bear McCreary (Godzilla: King of the Monsters) has been tapped to compose the score for the upcoming Child’s Play remake starring Star Wars alum Mark Hamill as the voice of Chucky. The announcement also came with a video giving us a snippet of film’s terrifying score which you can listen to in the player below. McCreary is best known for composing the scores of many TV shows such as AMC’s The Walking Dead series, Agents of S.H.I.E.L.D, Starz’s drama series Outlander, and the historical fantasy drama Da Vinci’s Demons which had earned him an Emmy for Outstanding Main Title Theme Music. He has also worked on scores for films including The Boy, Colossal, Happy Death Day, and The Cloverfield Paradox. 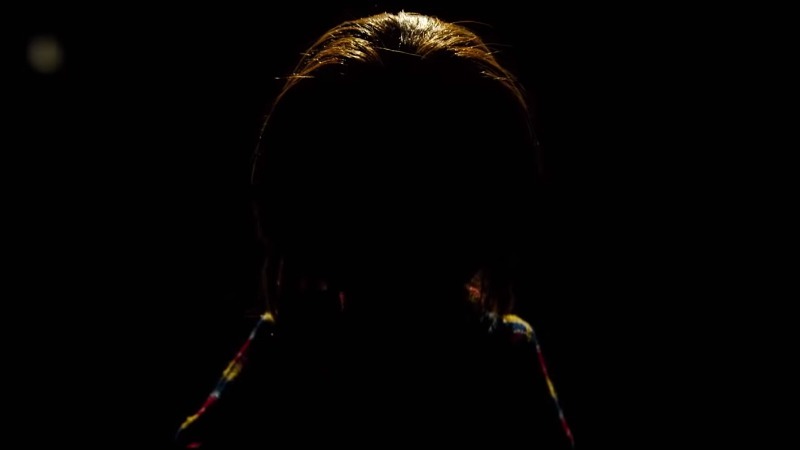 RELATED: The Trailer for the Child’s Play Remake is Here!